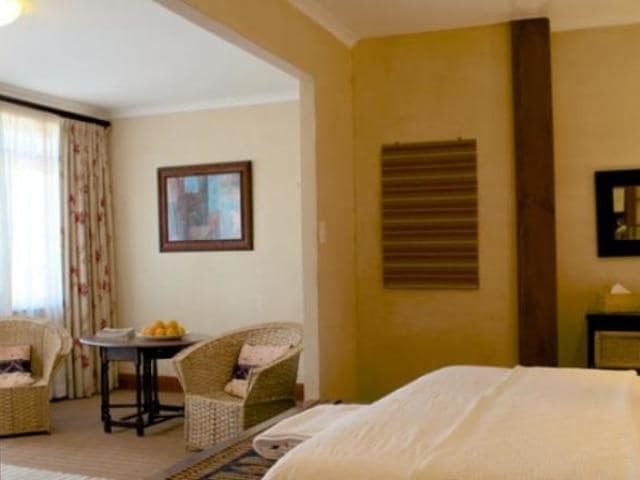 Amblewood Guest House is situated in the charming village of Hout Bay close to restaurants, shops, banks, the beach and the harbour. We have six en-suite bedrooms all individually and comfortably styled. Breakfast is served on the pool patio. We are surrounded by mountains and enjoy spectacular views of the ocean and bay. Enjoy our sun deck while relaxing with a glass of wine and watching the sun set behind the Sentinel Mountain. 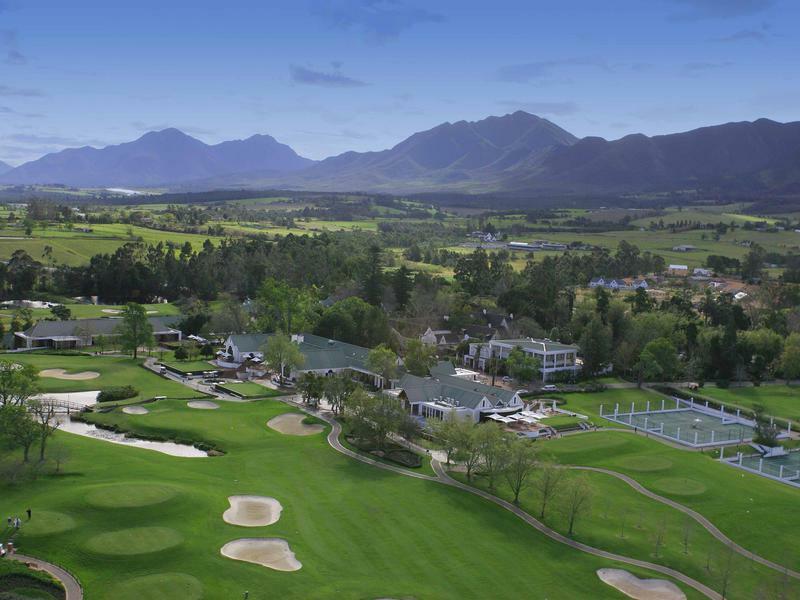 We are 20 minutes from Cape Town city centre, the Table Mountain cableway, the V&A Waterfront, Kirstenbosch Botanical Gardens and the Constantia Wine route. Chapman’s Peak Drive is five minutes away. Tours restaurant bookings and airport transfers can be organised on request. Our Bayview room has a STANDARD double bed (2 x 1.4m – extra length), TV, tea tray, safe and shower only (no bath). It leads directly onto our pool deck and has a wonderful view of the bay. 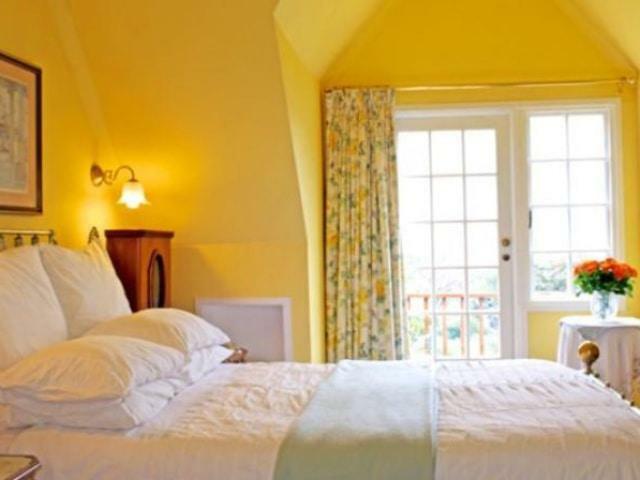 This Victorian-style room has an antique brass bed (double; extra length), en-suite bathroom (shower and bath), TV, tea tray, mini-fridge, safe, hair dryer, private balcony and stunning seas views. 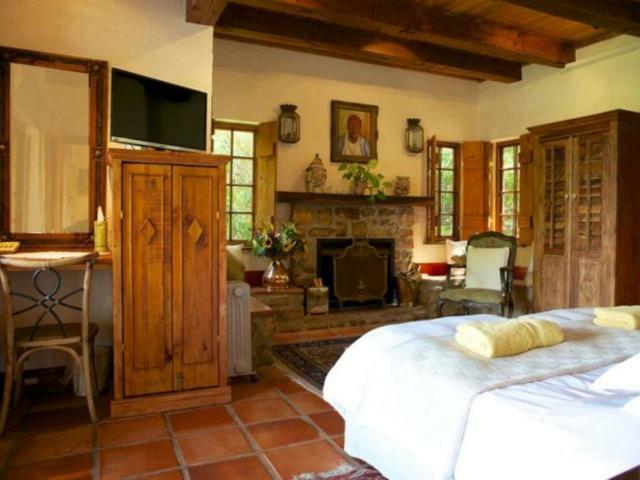 This country house styled room has wooden beams and a terracotta tiled floor. The beds are extra length (twin or king-size) and the en-suite bathroom has both shower and bath, A private patio affords one magnificent sea and mountain views. This eclectic room has a cosy seating nook with flat screen TV. The beds are extra length (twin or king-size) and the en-suite bathroom has a large shower. Amenities inlcude a fridge, tea tray and hairdryer. There are stunning sea and mountain views. 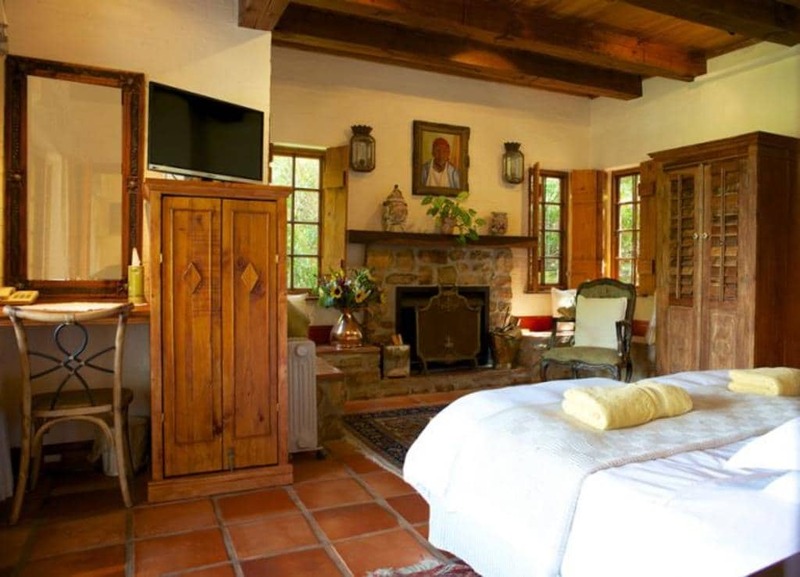 This relaxing and restful suite has a separate lounge area with a flat screen TV. The beds are extra length (twin or king-size) and the en-suite bathroom has a shower and bath. A private balcony leads off the living room and has stunning sea views. Our Loft Suite has a spacious, sunny bedroom with extra-length king-sized bed, en-suite bathroom (shower and bath), fridge and air conditioning. A private balcony affords one magnificent sea and mountain views. Place on the Bay Hotel, situated along the beach-front road enjoys an undisturbed picturesque view of the white sandy beaches, the palm fringed bay and the majestic Twelve Apostle Mountains. 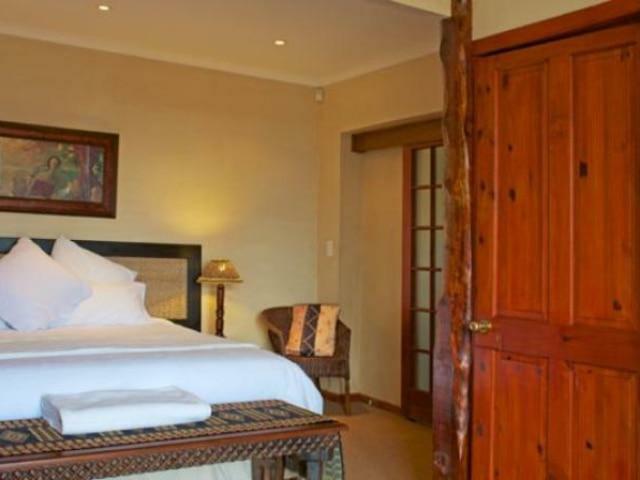 The hotel is perfectly positioned in Cape Town`s trendiest suburb, Camps Bay. 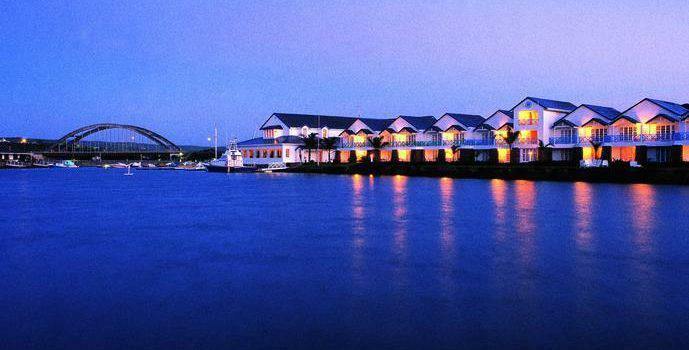 The Halyards Hotel lies in the heart of the Sunshine Coast, set along the waterfront of the stunning Royal Alfred Marina and surrounded by majestic coastline. Boasting a refined nautical inspired style and with classic and cool interiors, the luxurious en-suite rooms and suits and unparalleled views of the marina. Settlers Drift is a 5-star luxury tented lodge located in a remote and untouched part of the Kariega wilderness, offering a unique safari experience. The lodge offers 9 spacious tented suites (each 110m²) – each with an opulent bedroom and living area, full bathroom, indoor/outdoor shower, mini-bar and private viewing deck…. Mount Kilimanjaro climbers would approach Barafu camp at about the 5th day of the journey. The word ‘barafu’ is the Swahili word for ‘ice’, which refers to the cold climate at this altitude. El Karama is situated centrally within Laikipia District, in the 40,000 square km Ewaso ecosystem that boasts more diversity of fauna and flora than any other region in Kenya. One Horizon is an international aid agency that hosts travellers to its centres. It conducts tours which range from 1 to 7 days where socially responsible travellers can immerse themselves in ‘giving something back’.